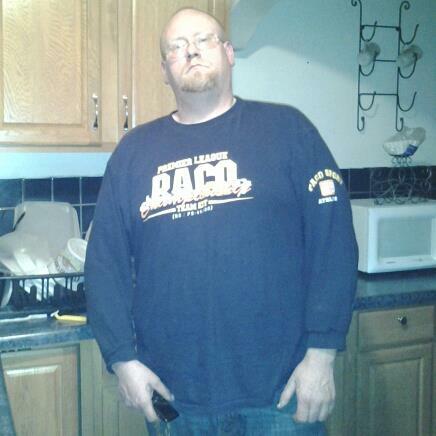 News > Family News > Jimmie Fesler Has Passed Away at 37 years old. Jimmie Fesler Has Passed Away at 37 years old. 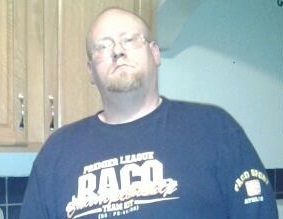 We have some sad news to report Jimmie Fesler, a juggalo from Indianapolis has passed away. Jimmie was described as a happy go lucky man who had just enrolled in college classes last month. Jimmie was killed early this morning while trying to protect his and other peoples kids from someone who was armed. Jimmie will be missed by his friends and family dearly. Please send your prayers to his family and friends during this hard time. You can read the news article about this senseless murder below. INDIANAPOLIS — The Indianapolis Metropolitan Police Department is searching for a suspect in connection with an early morning homicide Friday. Officers were dispatched to the 1000 block of Hosbrook Street, just north of Fountain Square, around 3 a.m.
Once on scene, they found an unidentified victim suffering from a fatal gunshot wound. Eight juveniles, toddler-aged and older, were inside the apartment at the time, police said. Medics pronounced the victim deceased at the scene. A man identifying himself as the victim’s brother told Fox 59 News that the victim was 37 years old and that the man’s 10-year-old son was one of the children inside. A preliminary autopsy revealed the victim died from two gunshot wounds, one to the head and his neck. A family friend, Joe Pattison, said the victim was a happy-go-lucky man who had just enrolled in college classes last month. Pattison described the victim as a giving man and a lifelong friend. Police are looking for a suspect and actively pursuing leads. Fox 59 News exclusively witnessed the execution of at least two search warrants around 8:30 a.m. Police announced themselves and kicked down two doors as part of the search warrant execution. Anyone with information about this incident should call CrimeStoppers at 317-262-TIPS. I’m going through a rough patch in my life right now and reading something like this humbles me. RIP homie, have fun in Shangri-La. Condolences to the family.